It’s been a while since I’ve done a Stacking the Shelves, but we’re hoping to bring them back! I’ve picked some of my most recent egalley approvals from the last month or so. My Secret Santa package arrived today and I couldn’t be more excited about the books that came with it! Graveyard Book by Neil Gaiman is one of those books that have been on on TBR list for what seems like forever. Raven Boys by Maggie Stiefvater is one of my favorites but I’ve never owned the finished copy until now! Avelynn by Marissa Campbell is new to me but it’s gotten great reviews and has been compared to Outland by Diana Gabaldon whom is one of my favorite authors! Whoa! Very nice! See a few I can’t wait to read and one that reminds me at least I need to read the first book! LOL! 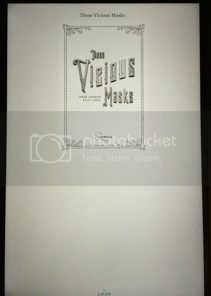 I’m so jealous about your Vicious Masks! I want that one so bad!! I’m going to visit family for the holidays for 2 weeks so my ipad and I will become good friends. 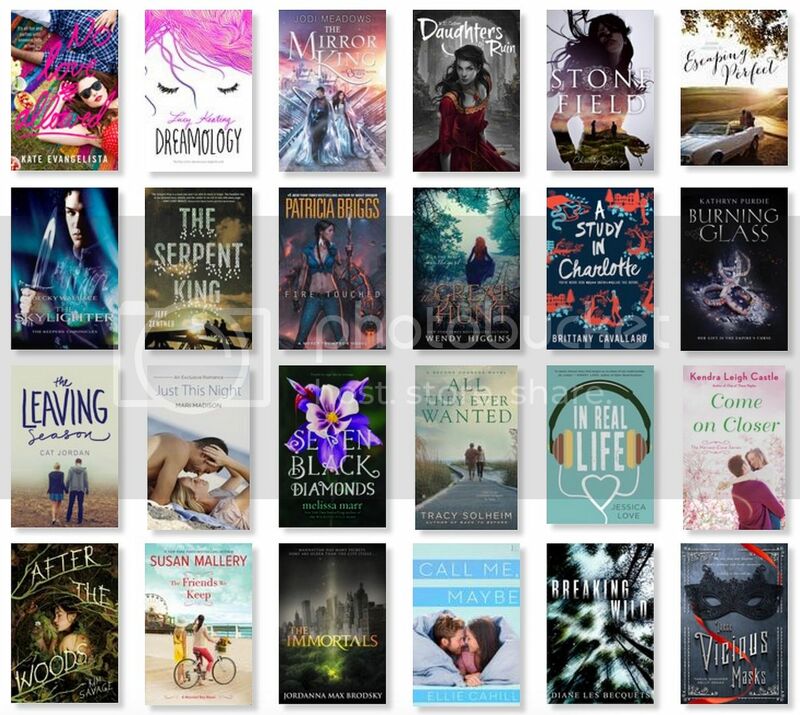 Definitely plan on reading quite a few of those e-arcs, especially the harper ones! I can’t resist auto approval! Love your Secret Santa books, I got mine also and it was awesome!! Plus chocolates! !